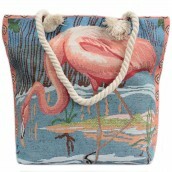 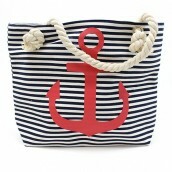 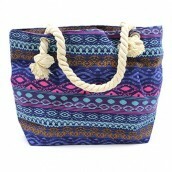 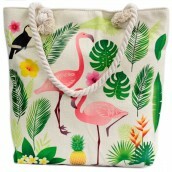 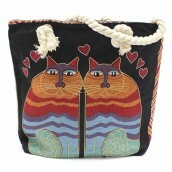 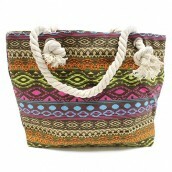 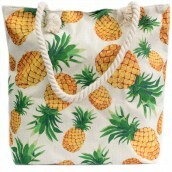 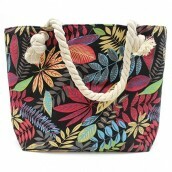 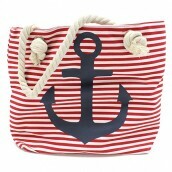 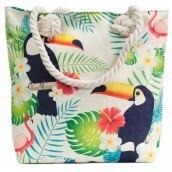 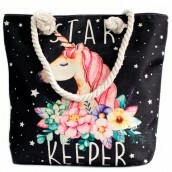 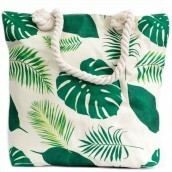 This range of Rope handle ladies tote bags make for the perfect sized shopper or beach bag. 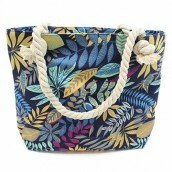 The soft rope handles are just the right length to fit comfortably over your shoulder or down by your side and the nautical, jungle leaves or awesome cats design are stylish and on trend. 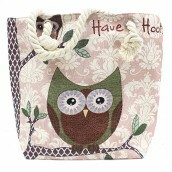 Choose from eight different designs and unbeatable prices.